Please program these numbers into your phone now! 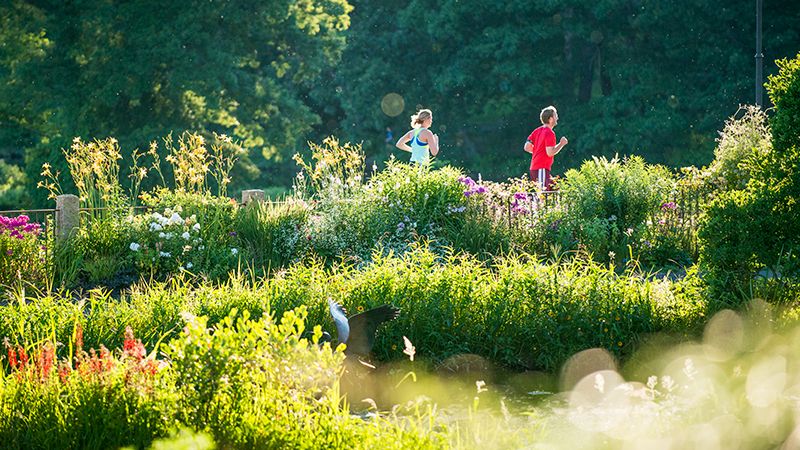 During the summer months, the Smith College Campus is host to a wide variety of summer programs ranging from athletic camps, to conferences, to academic programs for all age groups. Smith College has a wide range of spaces that can accommodate your summer program including academic classrooms, athletic facilities, indoor and outdoor track and tennis facilities, and other outdoor spaces for recreational use. Residential space and dining options are also available during the summer months. Prices and availability are subject to change. To discuss your program needs or schedule a site visit, please contact the Summer Programs Office at 413-585-3736. Smith College offers a selection of residential summer courses for motivated high school students who wish to pursue their interests in an academic setting while strengthening their college applications. For more information, visit Precollege Programs at Smith. * 2019 Summer Program Schedule will be posted in the spring.